Innovative products. Great service delivery. Solid revenue growth. All positive things of course… but what do they all have in common? They’re all fueled by Talent. TalentKeepers is a firm with a passion for helping clients engage, develop, and retain that talent. But for us, it’s about a whole lot more than passion. Over nearly two decades of published research acts as a rich foundation for the advice, content and the technology-based tools we offer to our clients. Browse our Solutions for more about TalentKeepers offerings. Our acclaimed book will be published in a second edition by John Wiley & Sons publishing company in April 2019. 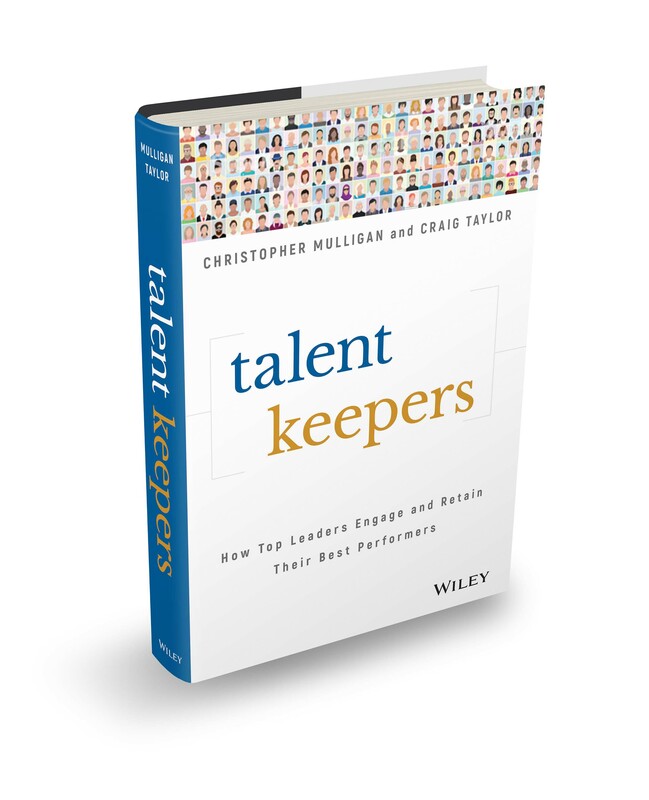 In the book, Talent Keepers: How Top Leaders Engage and Retain Their Best Performers, author Christopher Mulligan offers readers strategies to inspire people to make a commitment to their employer, their role and their leader. Talent Keepers puts a new spin on a systematic approach to employee engagement and retention with precise tactics that have achieved proven results. It includes powerful methods of engaging employees beginning the moment they are hired. The second edition will be published in April, 2019 and is available for pre-order now on Barnes & Noble and Amazon. TalentKeepers’ employee engagement methodology and their knowledge of talent development, organizational change, business outcomes, and of the Healthcare industry have been cornerstones for starting to realize our goal of being a great place to work. We have leaned on their expertise in survey design, deployment and analysis for several years. Based on our partnership, we have seen our leaders embrace employee feedback and keep engagement as a priority throughout the year. Customer-focused, responsive, knowledgeable, forward-thinking, and solution-oriented are just a few adjectives I use to describe TalentKeepers. We have partnered with TalentKeepers for over 10 years for the administration of our employee-engagement surveys. They go above and beyond to ensure an excellent customer service. The administration of the employee surveys is consistently smooth and they are always willing to modify or customize survey statements for us if needed. Their analysis of data and reporting is top-notch. Executive leaders receive detailed analytics and information on survey results, trends, and benchmark comparisons. Reports also include the analysis of survey key metrics that correlate with the operations performance metrics – all in an effort to drive action plans and goal setting. Many of our leaders have reported that TalentKeepers analytics and the ease of reading and interpreting their reports are the best they’ve seen. They are committed to helping companies improve employee engagement and they do so in a very authentic and supportive way. I encourage any company who has the key initiative of enhancing employee engagement to contact TalentKeepers. You’ll be very pleased with the results that they will help you accomplish. TalentKeepers is truly a partner in our engagement and retention strategic initiatives. They engage in strategic discussions, problem-solving and celebration of success. They listen to your needs and provide solutions when appropriate. They have outstanding customer service and follow-through. I am glad our College choose to work with TalentKeepers 2 years ago and I look forward to a continued partnership. We have partnered with TalentKeepers for our employee engagement survey every 6 months, and additional leadership development programs for all of our leaders in the organization. TalentKeepers is a true partner with your business. Much, much more than just a survey provider. Their expertise and guidance has been invaluable with the interpreting and steps after each survey. They are highly organized and are with you each step of the process - excellent project managers. And they are a wealth of knowledge not only in the survey product but more importantly in the soft skills side for supervisors in how to acknowledge the feedback from employees and work on action plans, always available for any questions or additional consultation. Our employees have been very excited about the overall program. They provide many tools to support the process for the supervisors and managers. 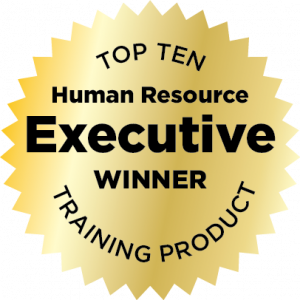 Their training programs are excellent - our supervisors and managers have found them extremely valuable. Lastly, their service is very personalized. You will not feel like a small fish in a big pond, as is sometimes the case with other companies. I would not hesitate to recommend partnering with TalentKeepers!